Black Eyed Peas _ Benefit show, concerto. fergie gets glammed up as she arrives at The Black Eyed Peas' annual Peapod benefit show, concerto held at The música Box on Thursday (February 10) in Hollywood. HD Wallpaper and background images in the black eyed peas club tagged: the black eyed peas. 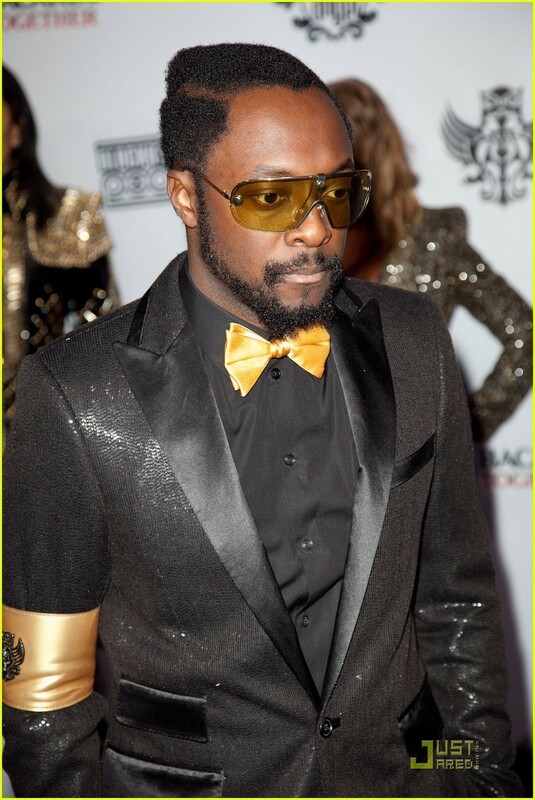 This black eyed peas photo might contain traje de passeio and terno de negócio.